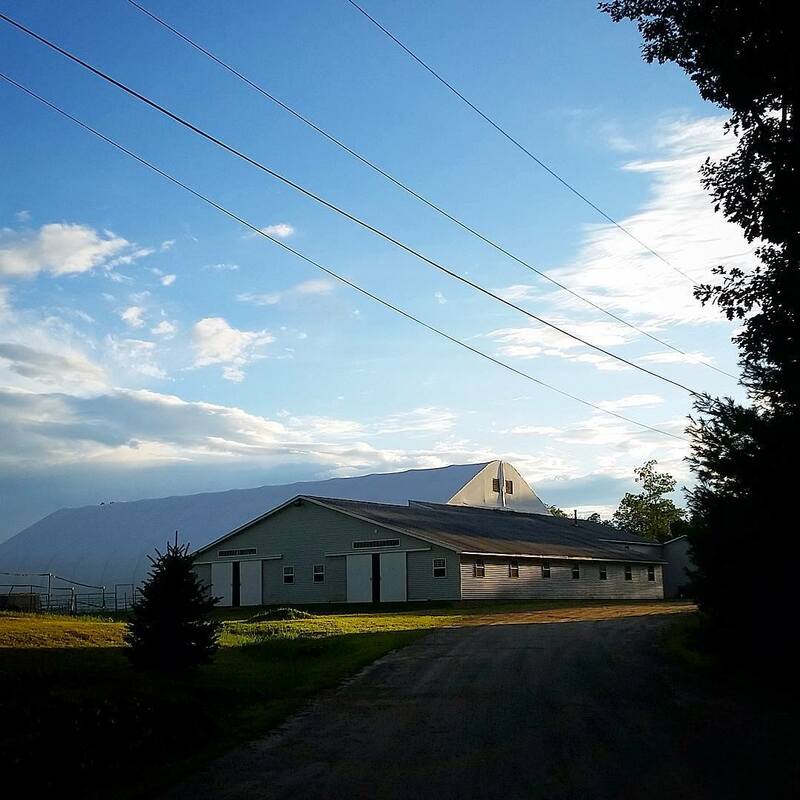 Boulder Brook Stables is a horse boarding barn and home to a competitive training program. 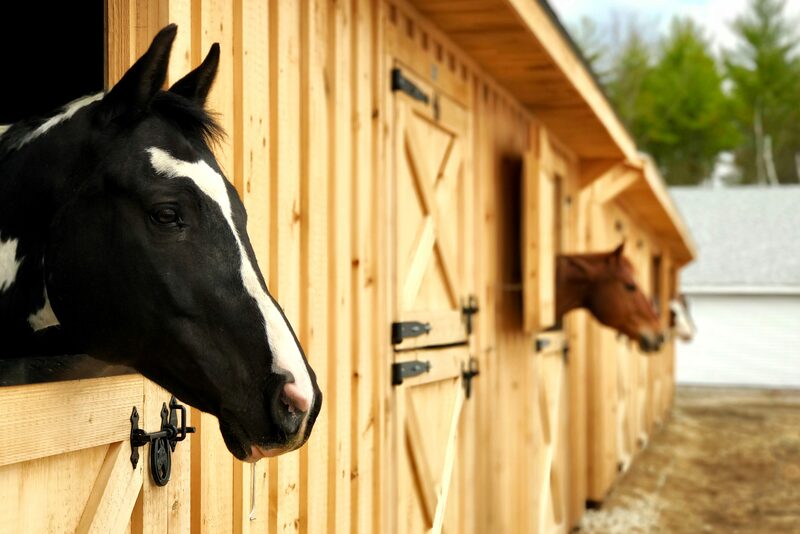 Our boarding services include an array of amenities and top notch care for your horse. 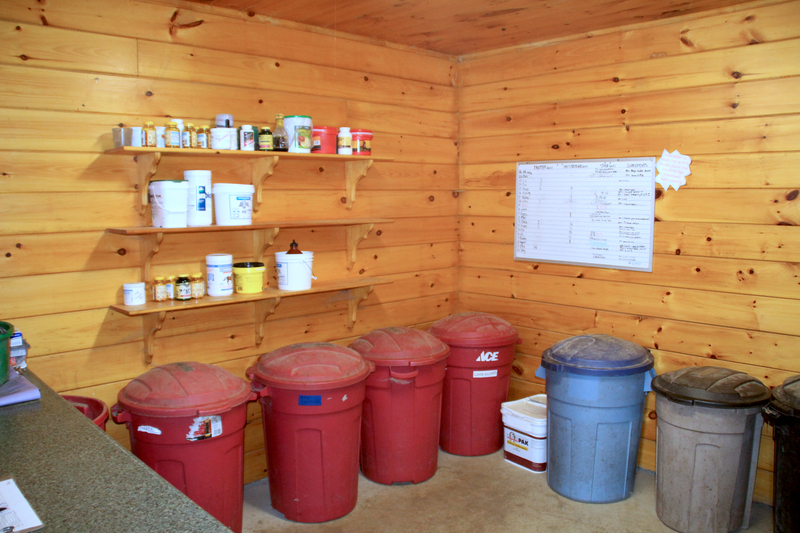 We offer 20 stalls in our main barn, which are attached to the indoor arena, large viewing area, and the office. 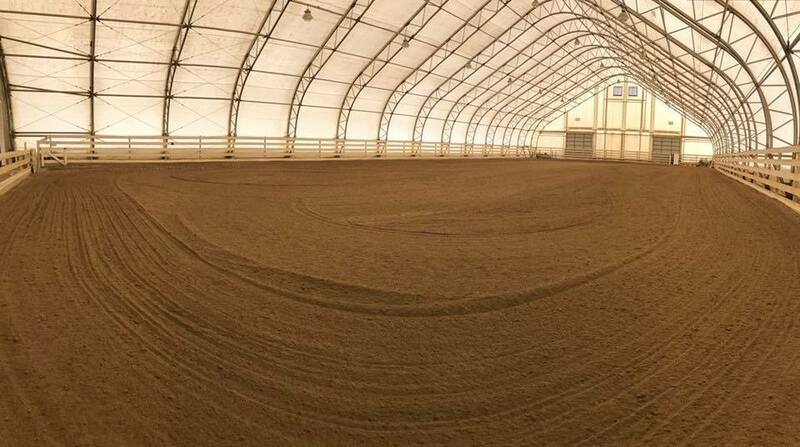 We also have 8 shed row stalls that are well constructed and insulated. Each shedrow stall has a window and dutch doors. 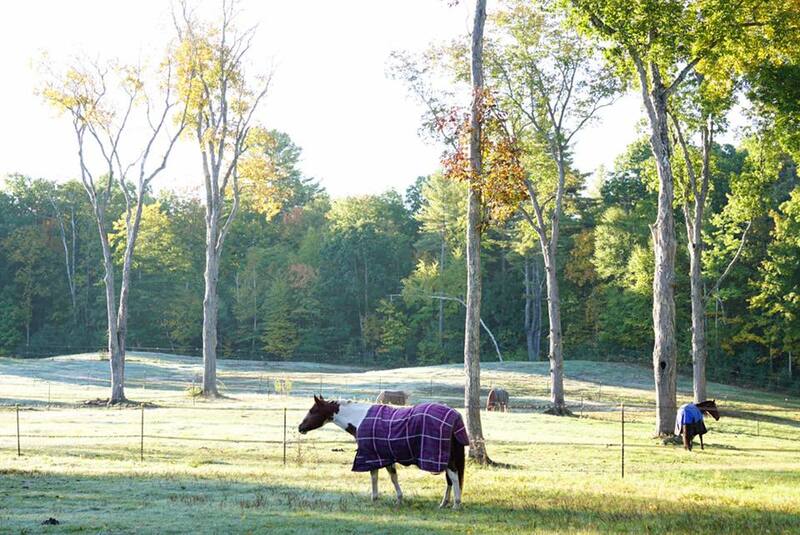 All horses receive daily individual or group turnout (weather and footing permitting) in grass and dirt paddocks. 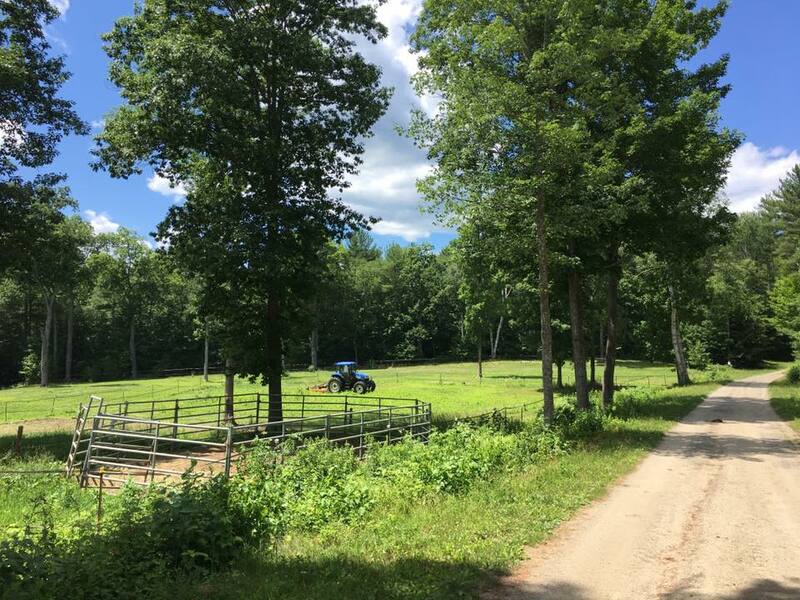 To schedule a tour of Boulder Brook Stables facilities, please contact us. 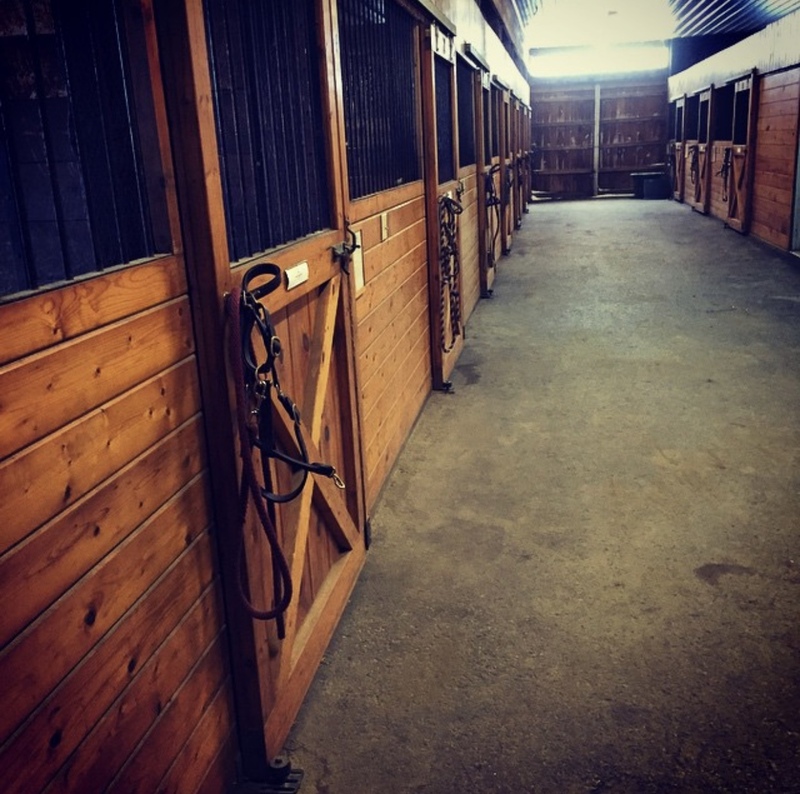 Regular visits from industry leaders in the equine medicine services, including sports medicine vets, chiropractors, pulse therapists, and farriers. 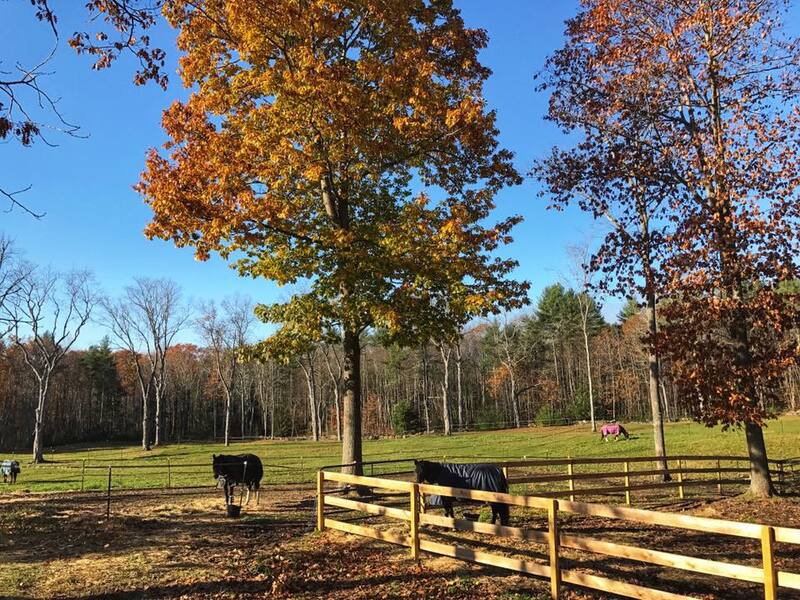 Contact Boulder Brook Stables to learn more about the horse boarding services and to set up a meeting with Amanda. Want to stay up to date? Please visit our Facebook page.